PGA Village came to us with a simple goal. We want to increase our online visibility, and capture a larger amount of the customers looking for golfing getaway in South Florida. Go Digital proposed a full SEO campaign. 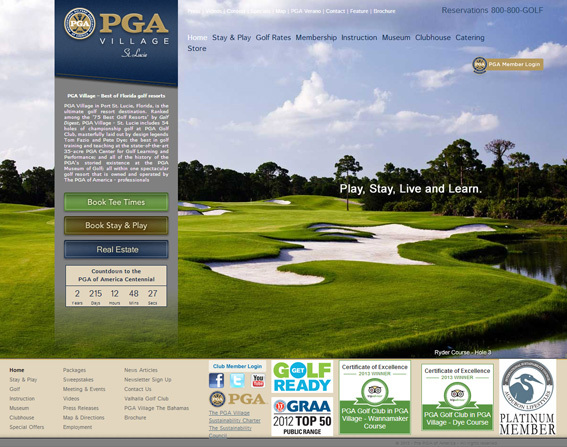 Given the high amount of domain authority already present, the PGA Village was able to quickly rank in the first page of Google for various terms. The success grew, and PGA Village was very happy with the results.